Many members of the Honest community have requested over the past weeks the support for markdown formatting. Markdown is often used for writing messages in online discussion forums and by developers in creating documentation for software projects. It is is a lightweight markup language with plain text formatting syntax. Its design allows it to be converted to many output formats, but the original tool by the same name only supports HTML. At first, I was personally against markdown as I was worried about users that would not know how to use it and that it would make the Honest experience worse. I researched and it turns out that over 50% of Honest users know Markdown! It made me to think about it again. 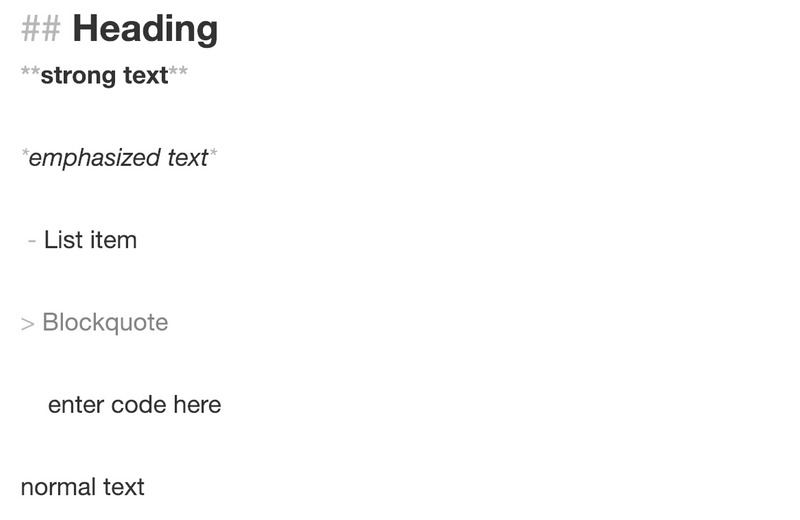 We decided finally to implemented the support for markdown. It was clear at the same time that we must offer an easy way to transition for users without any markdown experience. We forked StackEdit and created our own editor library - honest-editor-js. The library has been open-sourced and is already available on npm for other developers to use. 150 downloads since it has been published! 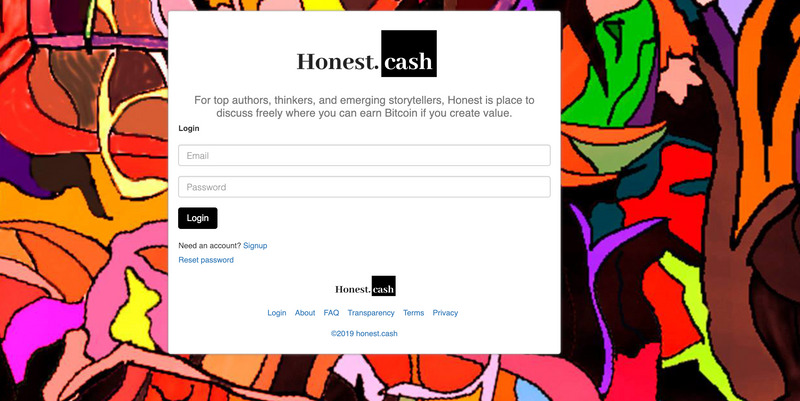 We also created a demo for everyone to see, independently from Honest.Cash. 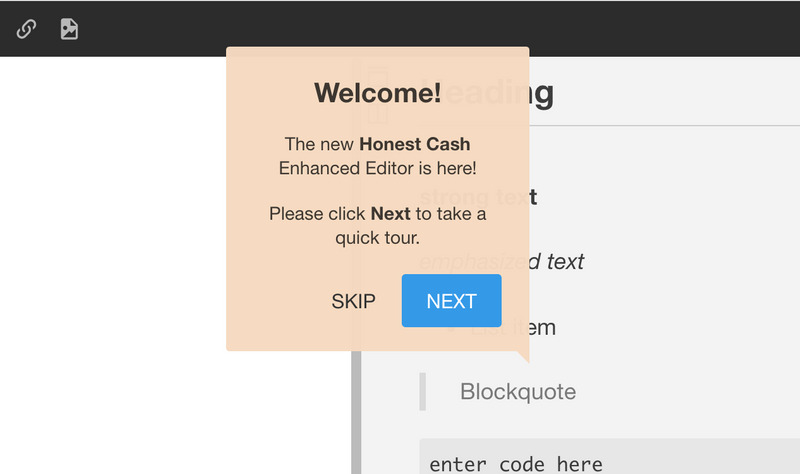 Check out the demo at: editor.honest.cash. Honest Editor provides very handy formatting buttons and shortcuts, the WYSIWYG-style same as at Stack Overflow. Markdown syntax highlighting is unique. The refined text formatting of the editor helps you visualize the final rendering of your content. It was an absolute must for the users that are new to markdown. Honest's Scroll Sync feature accurately binds the scrollbars of the editor panel and the preview panel to ensure that you always keep an eye on the output while writing. Even when you travel, Honest is still accessible saving your content locally in your browser and letting you write offline just like any desktop application. You have no excuse now not to post! A step by step intro to Honest editor and its features. It is available the first time you open the editor to guide you how to use it. Once published, you will be able to embed Youtube and Vimeo videos. It has been requested by many of you! As always, I ask you few days before the release about your feedback. Let me know what you think. Would you like to change or add something? Is there a must-have feature that we don't have yet? I just published my first post on Honest today after getting my invite and I was pleasantly surprised when I stumbled across the markdown editor. Coming over from steemit.com, this editor already blows all the editors on the steem blockchain (busy.org, steempeak.com, esteem.com, etc) out of the water. Being able to switch back and forth between the editor, preview, or split both is just wonderful and those other steem sites could certainly learn a thing or two from this editor and the way it's functioning. Good work! Nice to see development at honest.cash. A suggestion for improvement. Mark all notifications as read. This is an awesome development. Couple this with good support for embedding and I think most profiles are covered. Add a more polished typeset on top and the sky is the limit. Good job! Your responsiveness gives many users the confidence that Honest Cash will go beyond all expectations. Great community.